We spent a lovely Midsummer at my parents cottage away from internet, running water and civilization. I could live like that more often! I love your blog and now even more that I know you are a Calvin & Hobbs fan. Great posts, really informative. I can't wait to mention you in the relaunch of The Organic Blonde because you have so much great info! 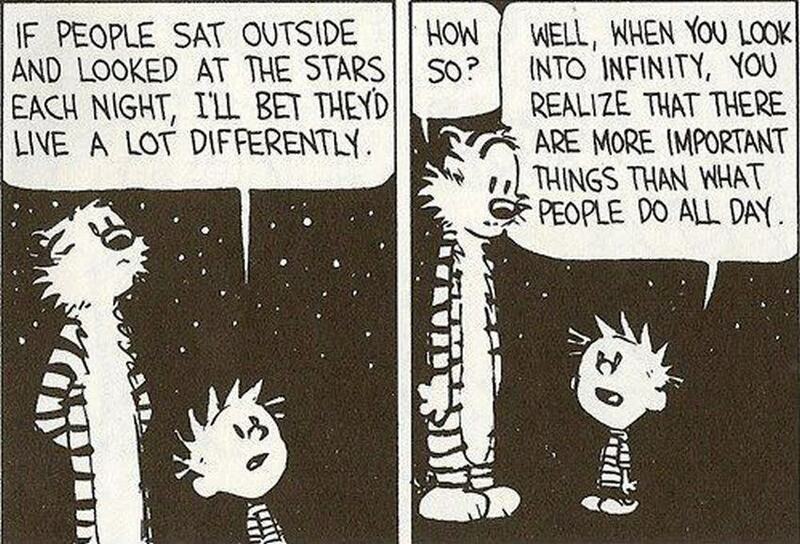 Thanks for the kind words, Calvin & Hobbs are great indeed. Looking forward to the relaunch! I often use Calvin & Hobbes on my blogs to illustrate a point. Very apt. Some of my favourite times were when I was away from technology. living on a farm in Bolivia, the jungle in Peru. Valuable, precious time that technology steals. Wow, Peru most have been awesome! Hablas Español? I know a bit but working on learning more. I'm happy you find your way over to my blog! Hablo, mas meu português está muito melhor. It's too long since I spoke Spanish, 11 years, I'm losing it.